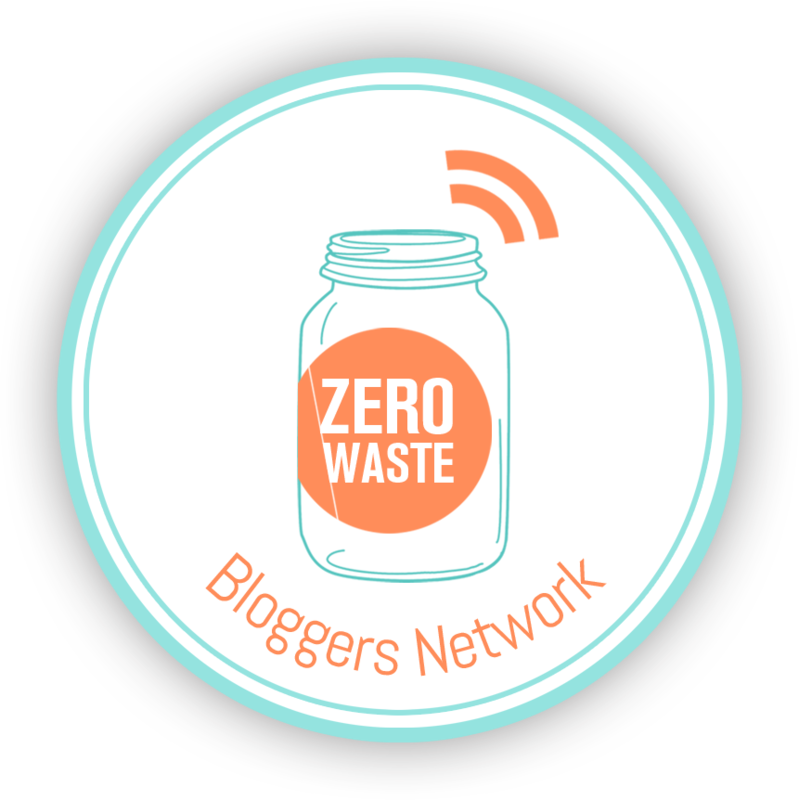 There are a few things that I struggled with replacing in the zero waste lifestyle realm. The dreaded dish scrub was always one that I consistently tried to tackle with different alternative solutions. So breaking away from the traditional dish sponge was an issue I constantly had to re-visit. At first, I tried to use cotton dishrags, but I wasn’t a fan of the oil and stains that would show up, even after throwing it into the washing machine. I then moved to the stainless steel sponge, but at times, this material was unnecessary and a little harsh on my dishes. I needed something that fell between these two materials. 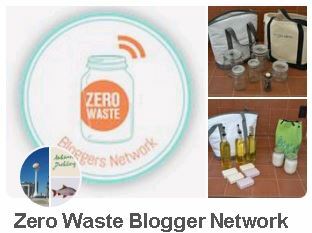 I needed a zero waste solution that was durable, breathable, washable and readily accessible. I took a delicates, laundry mesh bag with small holes and one with large holes, and took them apart. I separated all the pieces that assembled it. I choose the two different sized holes so there would be more grit during scrubbing and more variety in the uses. I unstitched the bags to remove zippers and separate the individual pieces. I then folded the large pieces of material so it would end up as a rectangle shape and sewed the edges of the rectangle to keep its shape. I then sewed the two shorter edges together but left the center of the rectangle to form a loop . (You can shape your scrubs however you like, mine just happen to fold into square shapes.) I used a dark thread on the heavier grit scrubbers so that if the thread stained or became discolored, you wouldn’t see it as easily. I also used lighter thread just to see how much it would stain. I did this because I wanted to hang the scrubbing pads on the neck of my sink spout. This way, it can air dry and it has a place to be hung up when not in use. It will also drip into the sink when it is air drying. I know that this part of the design concept may not apply to everyone, but you can still hang it up wherever you want or hang it off of whatever you want in your sink area. These can be hand washed and rinsed or thrown into the washing machine. For my own use, this dish scrub has helped me solve my dish sponge/stainless steel wool pad/dish washing rag issue. My scrubs dry pretty fast so this design had worked out well for me. They seem to lather well and rinse off even faster. I actually enjoy hanging them on my sink’s spout neck because I know it’s the last step in the design of this product. I hope this post helps for those of you who would like an alternative to the dish scrubbing sponge issue.